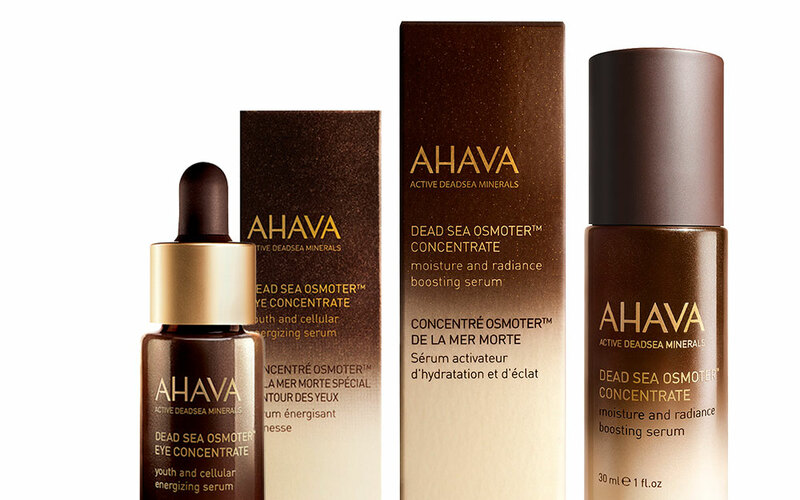 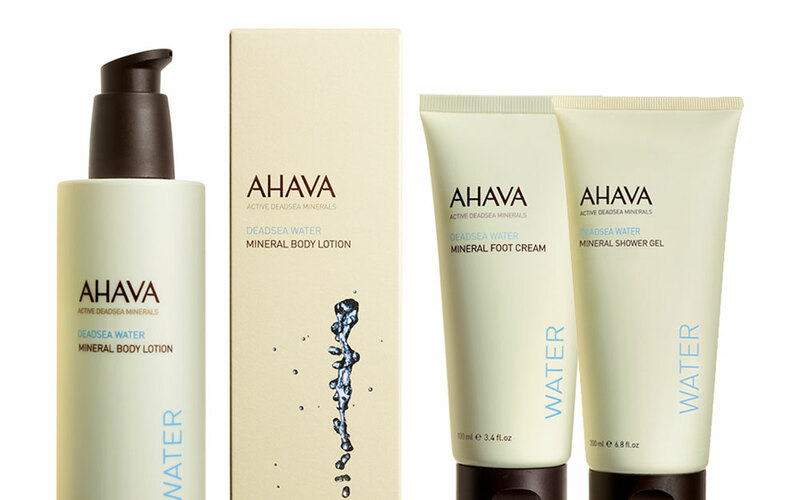 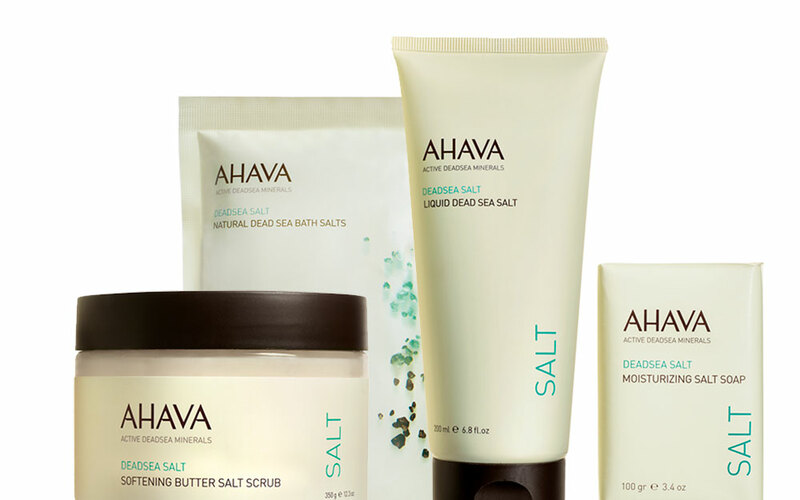 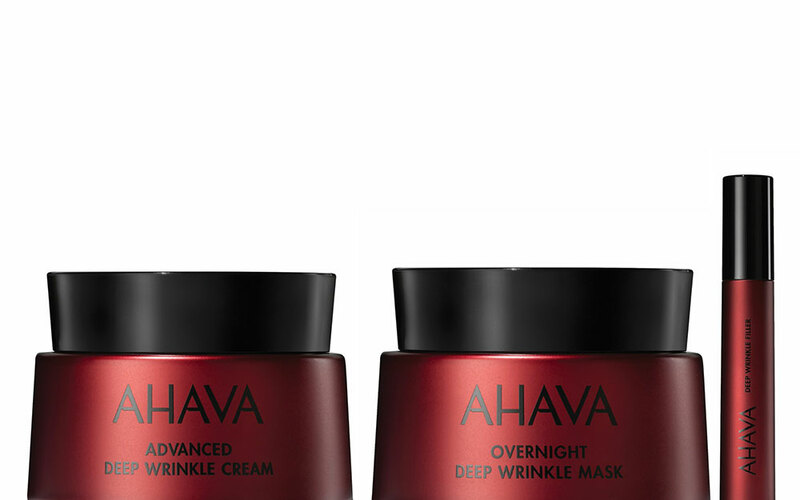 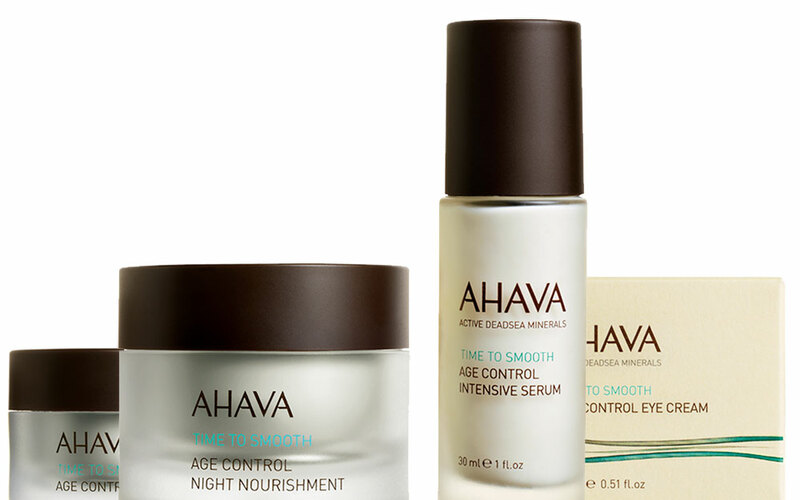 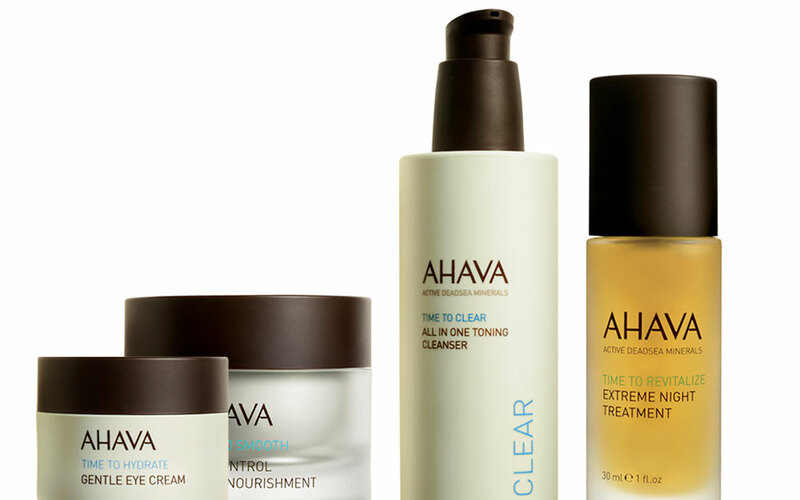 AHAVA Dead Sea Laboratories (DSL) was founded in 1988 to research and develop the benefits of the natural resources found in the Dead Sea and to create a range of specific products and treatments for face and body care. 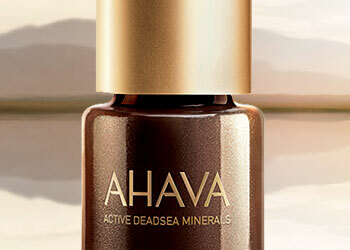 AHAVA is a history of research and exploitation of nature’s resources. 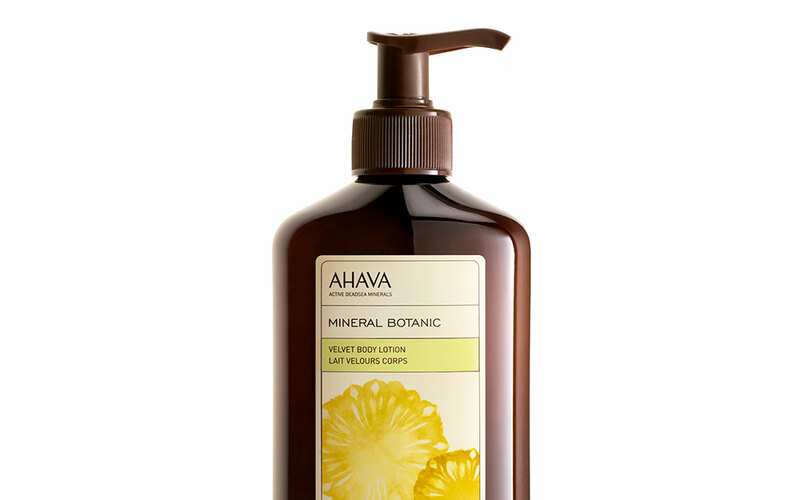 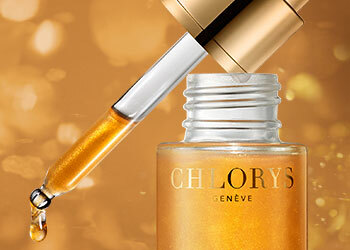 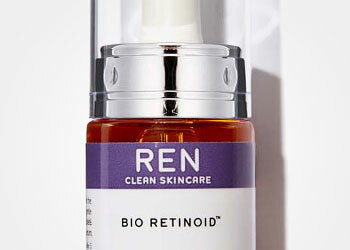 It is an ecological and vegan brand concerned with respecting the standards of sustainable development in each of its products, as well as throughout its pre-production research.